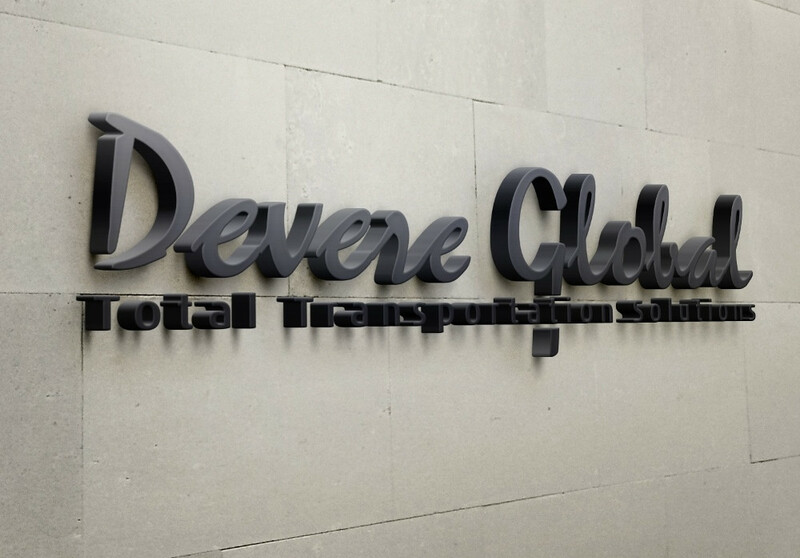 Devere Global can assist with your luxury chauffeur service from the start of your journey in Edinburgh to your London luxury transfer through to your connections worldwide in Europe, Asia, USA and across the globe. Our reservations team have worked in luxury travel since 1989 and know the demands required of a professional global travel service you need to rely on every time. 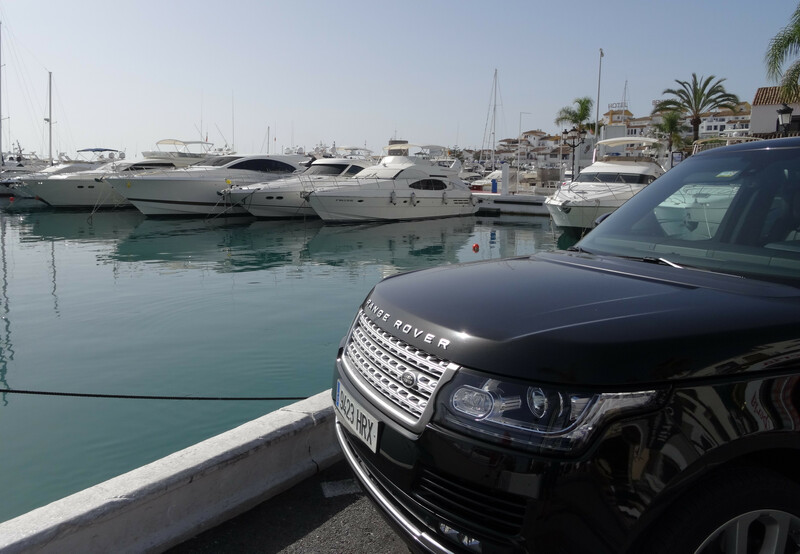 One stop reservations to book your journey across the globe with one connection to assist with a convenient & efficient Global reservations system of professional chauffeurs in luxury cars. From one transfer for one person to group & event management globally, we can take care of you and your team. PA's can enjoy a service where we know your managements preferences, requests and demands to ensure a smooth hassle free service with live electronic up-dates as required. Chauffeur Services Worldwide - Airport Transfers, Cruise Ship Transfers, Corporate Road shows, Private Jet FBO services, VIP Events. Packages and paperwork delivered hand to hand fast & efficiently around the world. Our premium global service expands continually to meet our clients needs, please just request your destination requirements and we will try our very best to assist quickly, efficiently and always competitively.